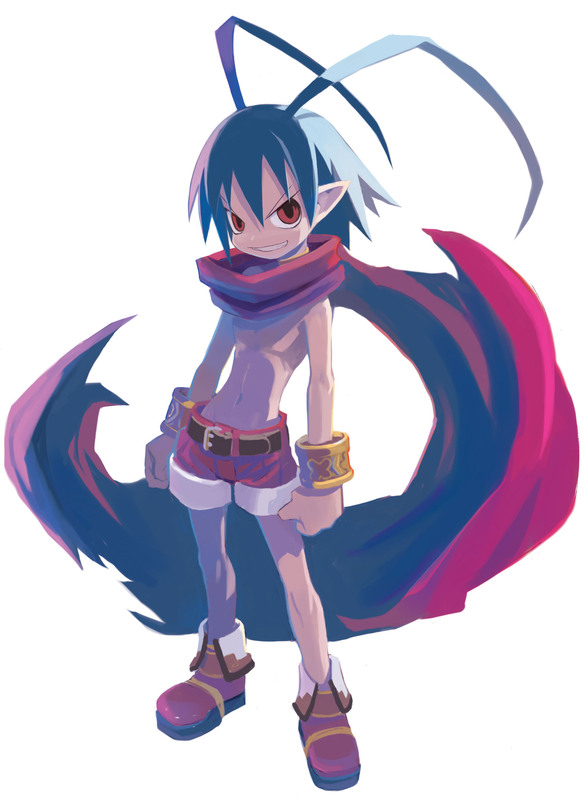 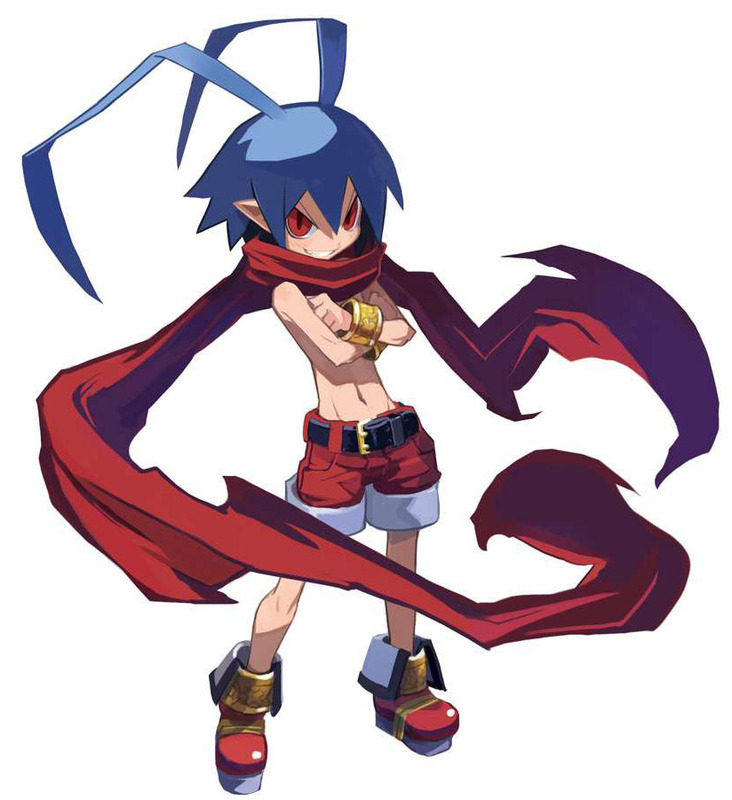 Laharl is one of the main protagonists (and Anti-Heroes) in the Disgaea S-RPG’s by Nippon Ichi Software. 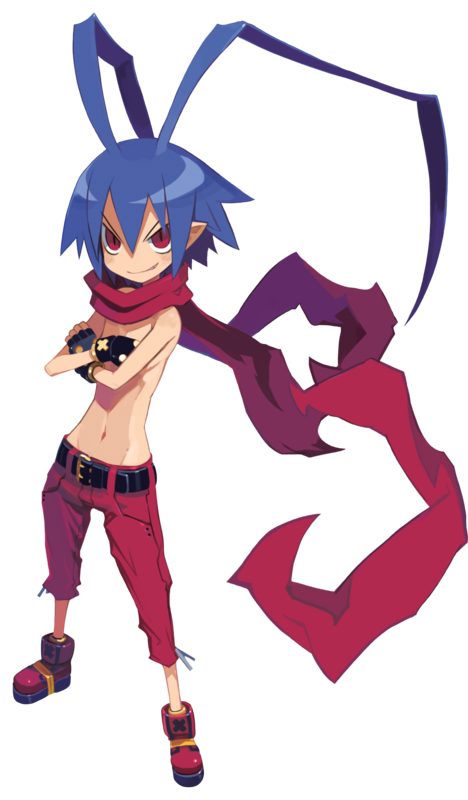 He is the playable main protagonist in the first Disgaea: Hour of Darkness (2003) and the sequel Disgaea D2: A brighter Darkness (2013) and appears in all other Disgaea games as an unlockable or purchaseable Boss and playable character, he made it also in a number other games by Nippon Ichi like Phantom Brave (2004) and the Disgaea spinoff titles. 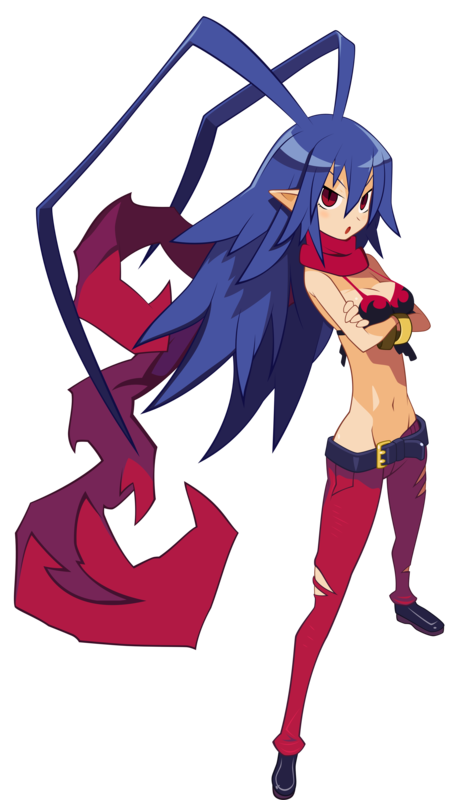 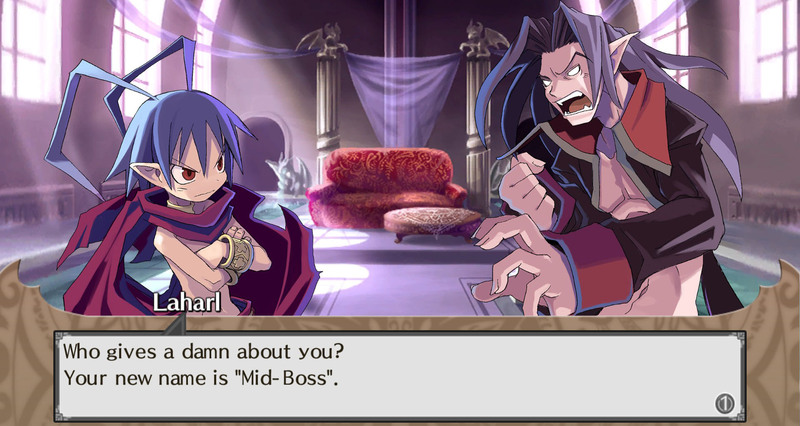 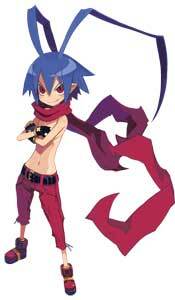 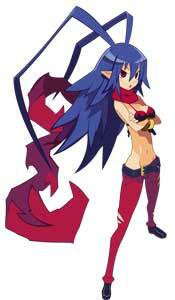 There is a female version of Laharl in Disgaea D2.